The International Cricket Council (ICC) released new T20I rankings for women cricketers. 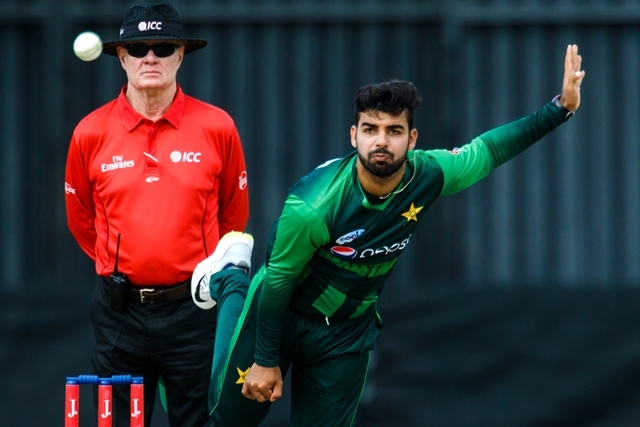 Pakistani cricketers made gains in the rankings after winning a three-match series against the West Indies. Skipper Bismah Maroof climbed three spots to share number 15 with compatriot Javeria Khan. In the bowler’s rankings, Nashra Sandhu is placed at number 11 while Nida Dar dropped four places to number 13. Anam Amin jumped two spots to reach number 19 in the rankings. Pakistan is at number seven in the overall team rankings.